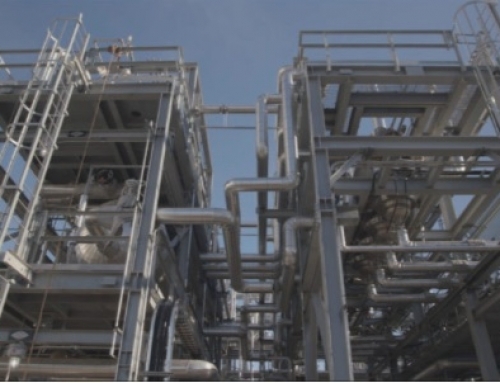 On 4 May Velocys announced that it had received from Red Rock Biofuels a notice to proceed with the construction of Fischer-Tropp reactors and catalysts for a biorefinery located in Lakeview, Oregon. 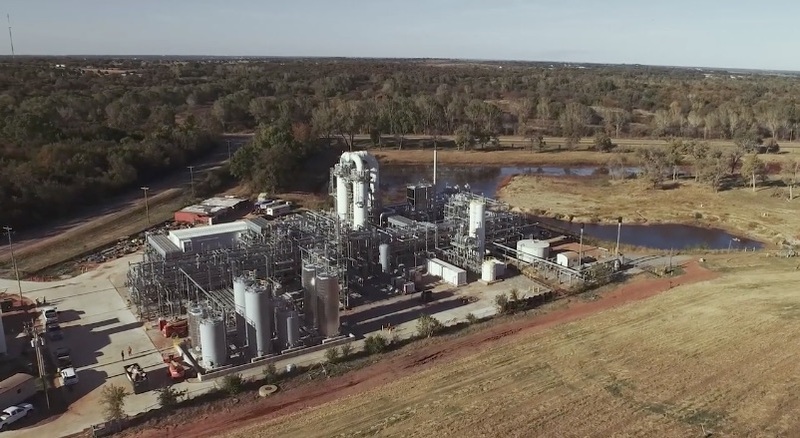 RRB is part of the IR1 Group that has built ten biofuel plants in the US with a total capacity of 390 million gallons. 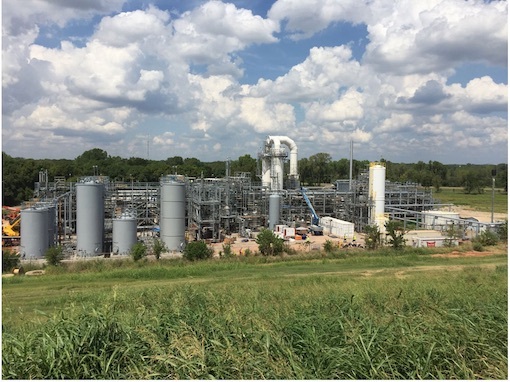 The Lakeview plant will convert 136,000 per year tons of waste woody biomass, mainly forest and sawmill residues, into 15.1m gallons of diesel and jet fuel. 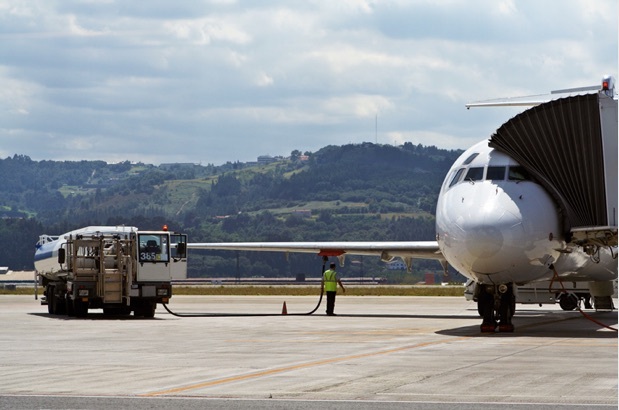 Velocys says the jet fuel is enough to power 1,800 flights between Portland, Oregon and San Francisco. 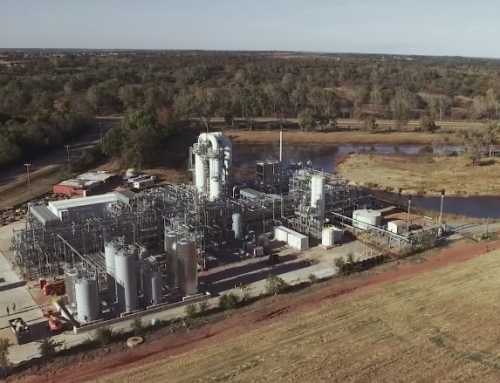 This is welcome news for Velocys who so far has only one commercial plant operating with its technology, that being the ENVIA joint venture which converts gas from a landfill near Oklahoma City into waxes, diesel and naptha. The plant started producing liquids in 2017 and now produces at a rate of 3m gallons per year. 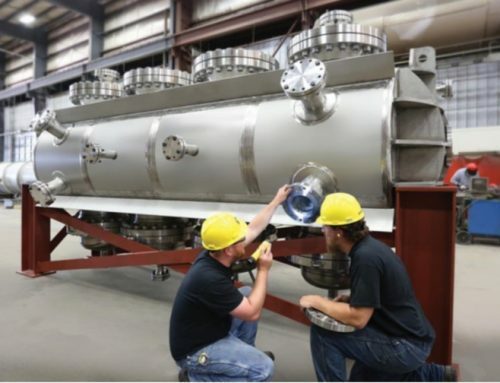 However, unlike with ENVIA where Velocys’s personnel were heavily involved in building and commissioning its reactors, at Lakeview it is licensing its technology to RRB. Even so, the company expects the project to deliver around US$15m during construction and early operation, of which it has already invoiced $6m, and over $30m thereafter. No time frames have been given but RRB describes the project as being shovel-ready, with all major permits issued. In spite of the uncertainty, such income will be most welcome. Revenues in 2015 and 2016 were £2.0m and £1.44m respectively, for losses of £20m and £12.7m. Revenues for 2017 have not yet been announced, but with ENVIA finally producing liquids they should be much higher. 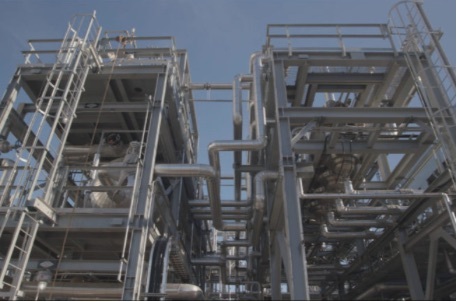 Another piece of good news came in January with an independent verification of the Renewable Identification Numbers (RIN) of the fuels produced at ENVIA. These numbers are important for fuel distributors so that they can meet US quotas for the percentage of biofuels in their products. Verification adds value when marketing the product. Velocys has two other projects in the pipeline. 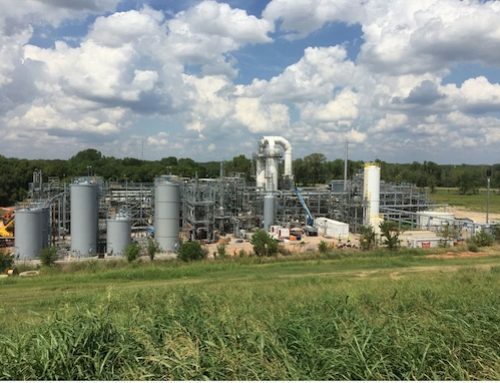 One is a biorefinery in Natchez, Mississipi to convert 1,000 dry tons per day of woody biomass into 20m gallons per year of renewable fuel. A loan guarantee is being obtained with final investment decision around the middle of 2019. The second is a waste to jet fuel project with British Airways and others in the UK which has been on and off for a number of years. Final investment decision is hoped to be in 2019. Cash has been tight during the recent lean years. On 15 January Velocys announced its plans to raise £18.4m through a share offer at a price of 10p per share, a discount of about 17p on the market price. The market reacted badly with the share price dropping immediately to near 10p. However the major investor, Ervington Investments Ltd – owned by Roman Abramovich – thought otherwise and on 5 February doubled its stake to nearly 25 per cent. Since then the share price has risen to above 16p based on the RRB announcement and the news on RINs. Market cap is now £54 million.